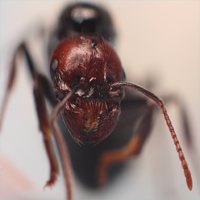 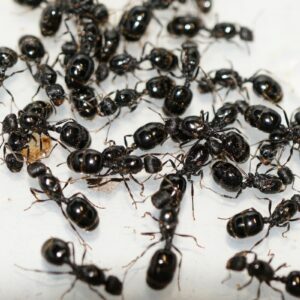 Here you will find all of our latest stock of queen ants and ants for sale. 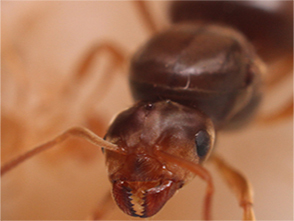 We have a wide range of different types of ant colonies to purchase. 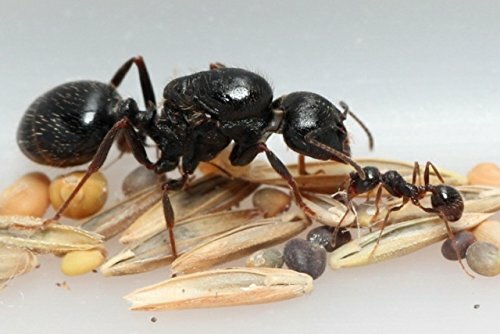 If we do not display a species of ant this maybe down to the fact that we may not have it in stock. 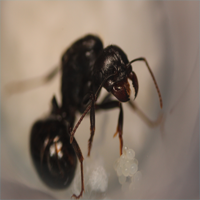 All of our queens come from highly respected suppliers. 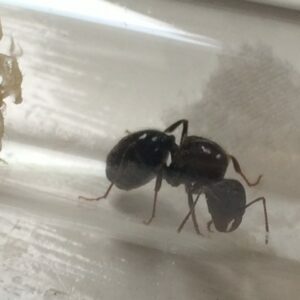 We currently only stock cheap queen ants for beginners. 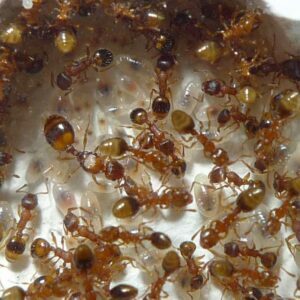 If you would like to buy some queen ants why not check out our latest ants for sale below.